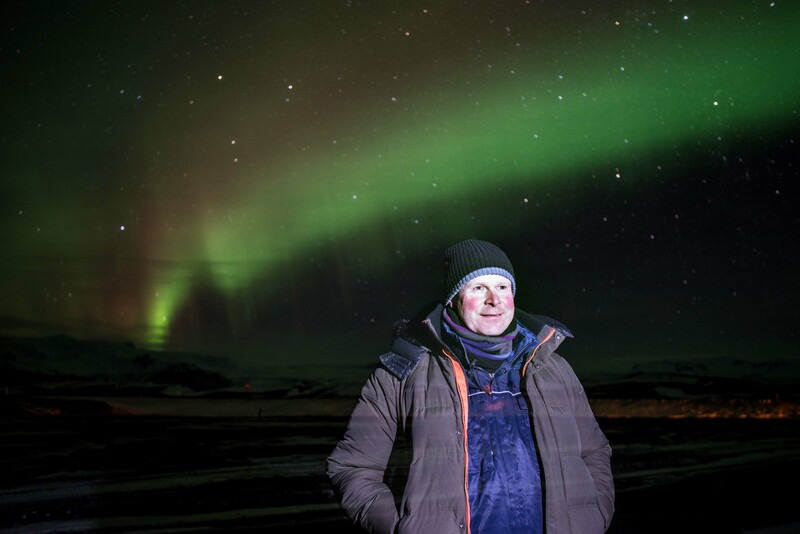 I'm Stefan Helgi Valsson, a professional tour guide in Reykjavík Iceland. I've guided visitors from abroad since 1988 and still love my job! To find out more about how I can help you make the most of every passing minute while you are on the island, please have a read through the 'About' section. If there's anything I can help you with, please contact me. Official business name: Reykjavik Bike Tours ehf. Licensed by the Iceland Tourism Board.